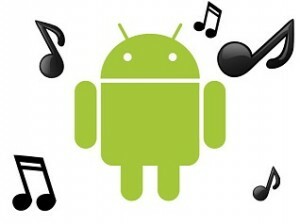 If you’re like me, you have quite a large library of music on your phone. 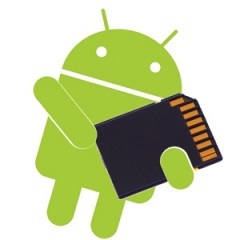 It’s awesome to listen to your favorite music on the move, and one of the reasons I prefer phones with SD card support, so I can just insert my usual SD card and instantly have access to what I want to hear. However, if indeed you’re like me, your collection is also somewhat disorganized and confusing. The default Android music player (and even Google’s Play Music) make a pretty good job at organizing and ordering your music, but even then there will be songs with incomplete information and missing cover art. So, when you’re ready, just press “Grab” and let the app do it’s thing. You will see a new icon in the status bar, and you can see progress details as well. 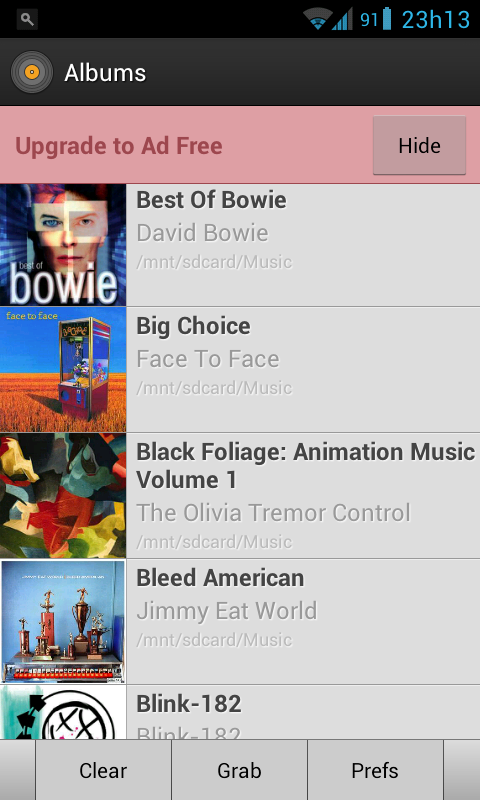 Wait for a little bit and in just a little bit you’ll have updated album art for your music library, easy as that! It did a pretty good job on my collection, only missing a few of the more obscure tracks or maybe even incorrectly tagged songs, but it looks much better than before, for sure! Questions or thoughts to share with our readers? Just leave us a comment below! I tried what you said and it kind of worked. 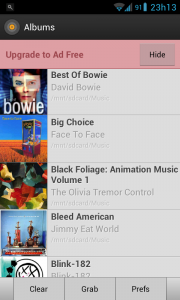 It has the album art in the art grabber app but not in my music player app? 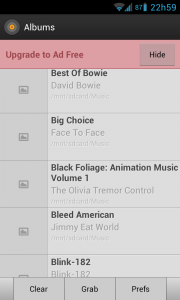 How do I get the album art linked into the google music play app? 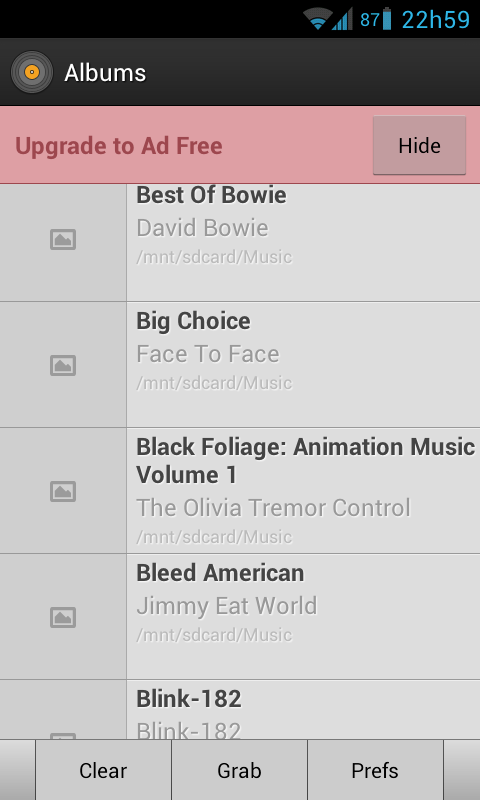 Clear the data of your music app, if you do that it will rescan for the thumbnails . 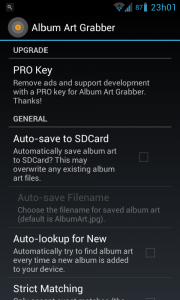 Even though Art grabber has a large database, it isn’t perfect and some albums aren’t displayed in it. Is there a way to add an image from google as album art? Hi I would like to know after getting the album arts and the media info from Album art grabber, do we need to keep this app on our phone or can we remove it. 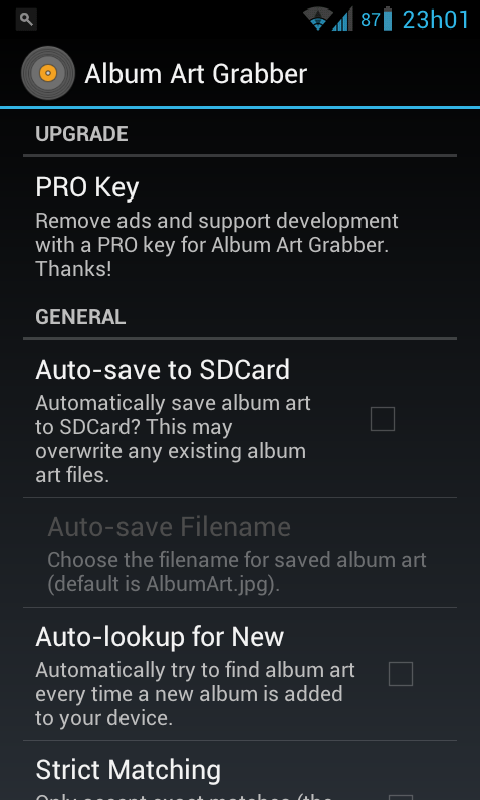 And if we uninstall the album art grabber app, will the album arts and the media info remain on our device or gets deleted?